This property's price has dropped from £190,000 to Offers in excess of £180,000. 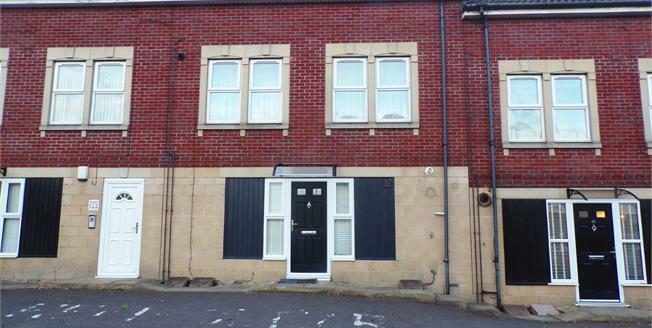 Taylors Kingswood are pleased to present to the market this two bedroom converted flat. Offered for sale with no onward chain the accommodation comprises of; open plan living space, two bedrooms and bathroom. To the outside is an allocated car parking space. The flat also benefits from being recently refurbished to a high standard and includes a fully fitted kitchen. UPVC front double glazed door. Double glazed uPVC window facing the front. Radiator, laminate flooring. Wood work surface, fitted units, sink with drainer, integrated oven, integrated hob, over hob extractor, space for. Heated towel rail, tiled flooring. Low level WC, roll top bath with mixer tap, shower over bath, wash hand basin with mixer tap.